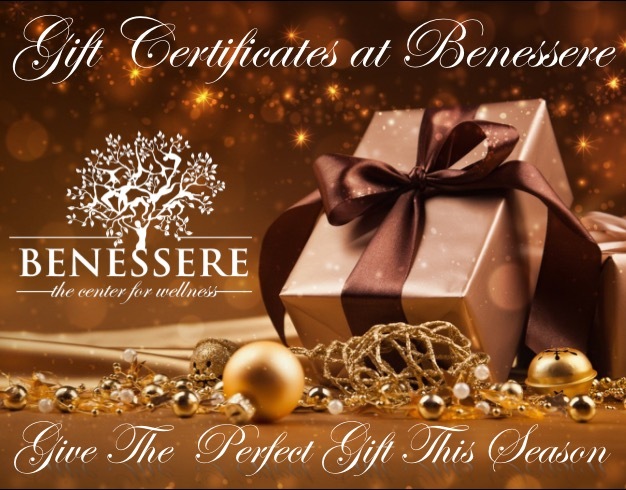 If your goal is to give a special gift to de-stress and relax, or to re-energize and re-balance, our caring team of expert wellness professionals work to optimize the overall sense of well-being of each individual client, whether it be our now renowned private personal training, massage, skin care, yoga, acupuncture, life coaching or retail. 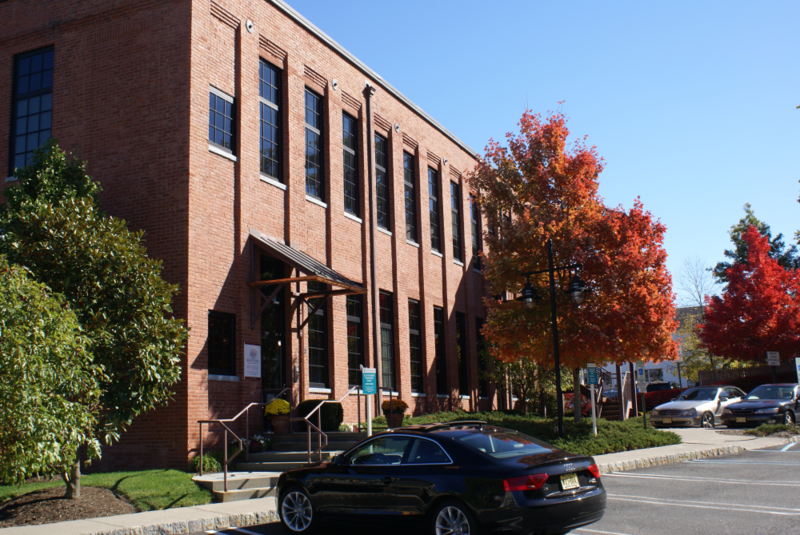 Conveniently located on Morris Avenue in Summit, New Jersey, in a beautifully restored silk mill you will find Benessere, “the center for wellness”. A truly wonderful wellness center and day spa, where guests can escape their busy lives, relax and focus on cultivating new healthy lifestyles. Gift Cards For All Occasions, All Year Long…. 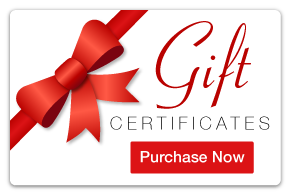 Call us at 908-277-4080 or CLICK HERE if you have any questions about how we can help you purchase or customize your gift!